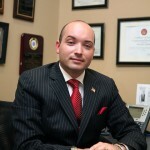 Crowley raises money while neglecting civic duty. 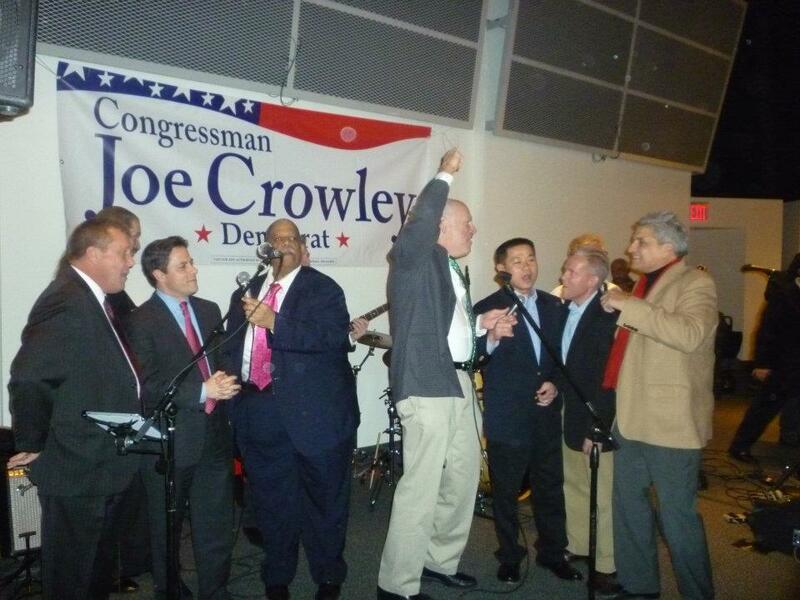 Members of the Queens Civic Congress were upset to hear that their elected officials opted out of a recent legislative session to party hard and sing kareoke to raise money for boss, Joe Crowley. 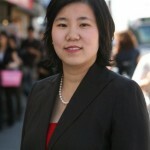 City & State: Some members of the Queens Civic Congress — a politically influential group that represents more than 100 community organizations in the borough — were irked that instead of attending the organization’s recent legislative reception, several local pols were singing karaoke at a fundraiser for Congressman Joe Crowley. 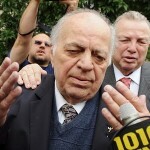 Paul Graziano, a longtime member of the organization, said he was surprised when a swath of photos appeared on Facebook showing politicians from around the city belting out tunes, including rival county leaders Vito Lopez and Joe Crowley singing a duet. A number of Democrats made it to both events, but those who attended only the Crowley fundraiser included Council Speaker Christine Quinn, Councilwoman Liz Crowley and Crowley himself, according to Graziano. “Obviously, some of the leadership was upset,” said Graziano.